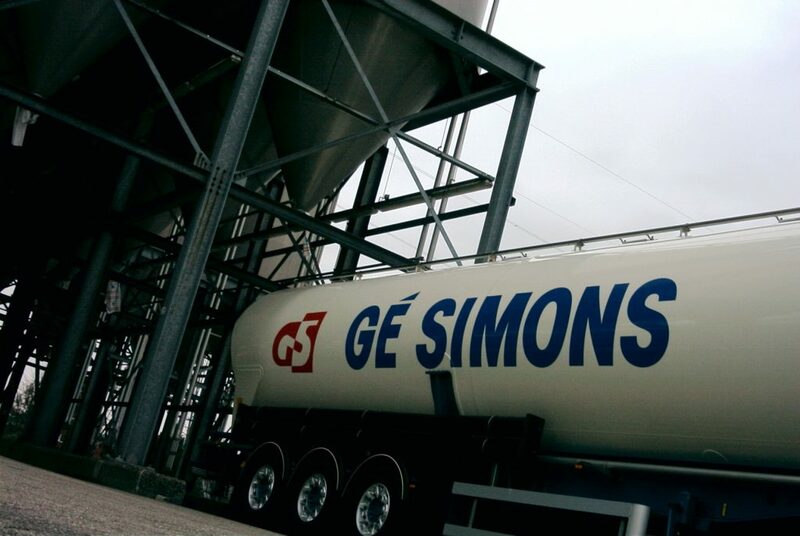 Conventional silo transports (60-65 m3) are carried out all over the European mainland. We specialize in transport for the (petro-)chemical industry, but also GMP+ transport is part of our offer. Our environmentally friendly and always recent fleet is connected to our home base via the latest board computers. This enables us to provide our customers real time data and management information.